Create a new website to replace the older version, to include a good gallery to showcase our products. 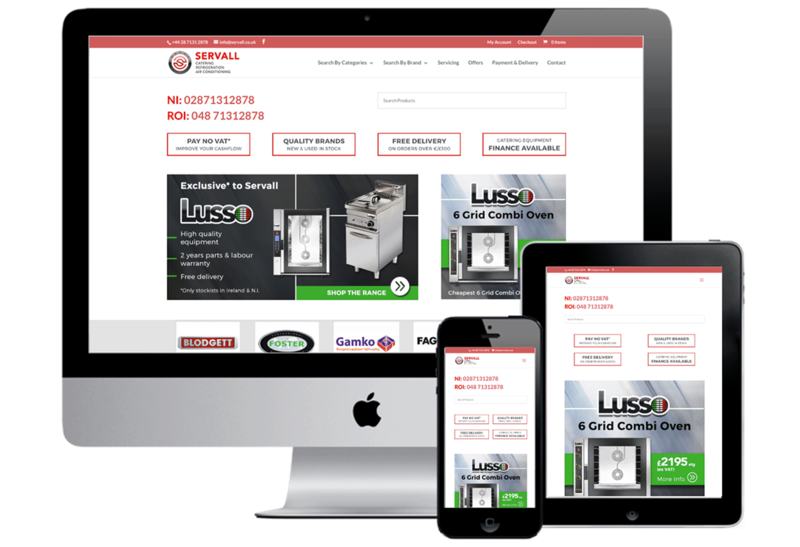 We used WordPress as the website platform and added WooCommerce to create a Catalogue of products with loads of options to do Special Offers or Time Limited Deals etc. The new website is easy to maintain and with the Monthly Support in place, we can depend on the site working for us 24/7.